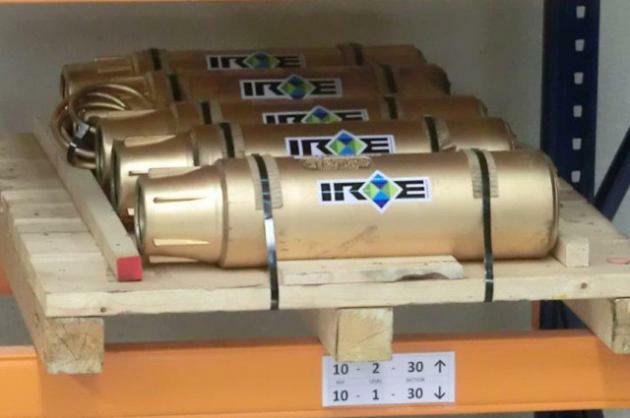 IRE is the exclusive agent for Hi Kalibre Equipment Ltd - a Canadian manufacturer specialising in safety valves and actuators used in drilling applications. We stock and supply their products from our warehouse in Dubai and we also have a service center which offers OEM inspections, repairs and pressure tests on Hi Kalibre equipment. In addition, we also stock and supply a wide range of other valves and actuators used for a variety of different applications. You can find a list of our stocks by clicking the pages on the side menu. Alternatively, you can contact us with your inquiry and we'll do our best to find what you need through our network of suppliers instead.